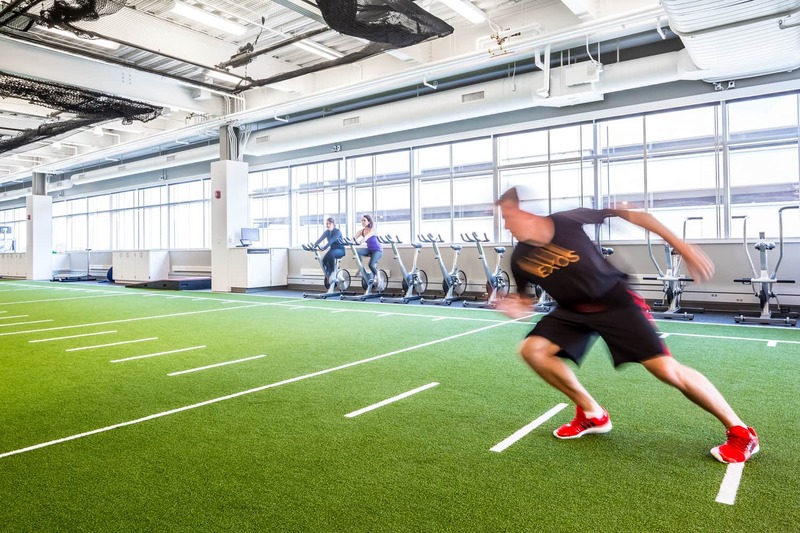 A 21,000-square-foot floor plate with a typical floor-to-floor height of just 15 feet, the project expands the renowned Dan Abraham Healthy Living Center, elevating health and wellness to sit side-by-side with world-class medical care. 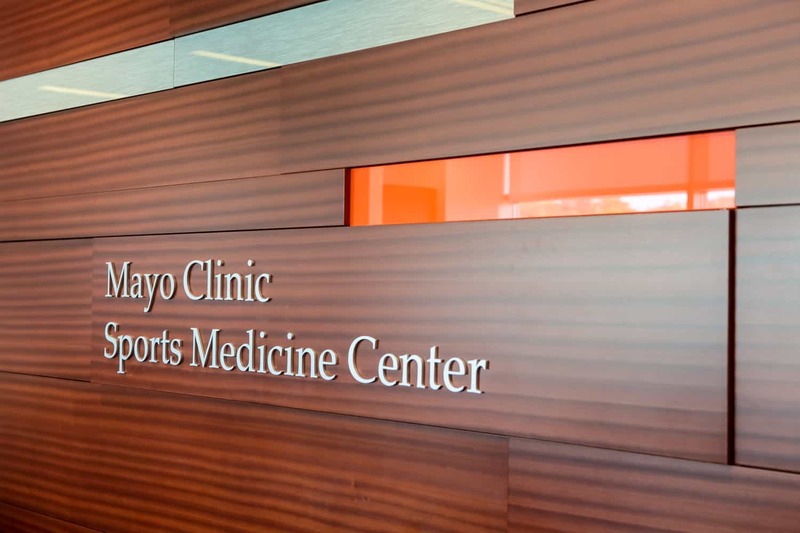 Mayo Clinic Sports Medicine partnered with EXOS – a world-leader in human performance – to provide performance and nutrition solutions for athletes of all ages and levels. 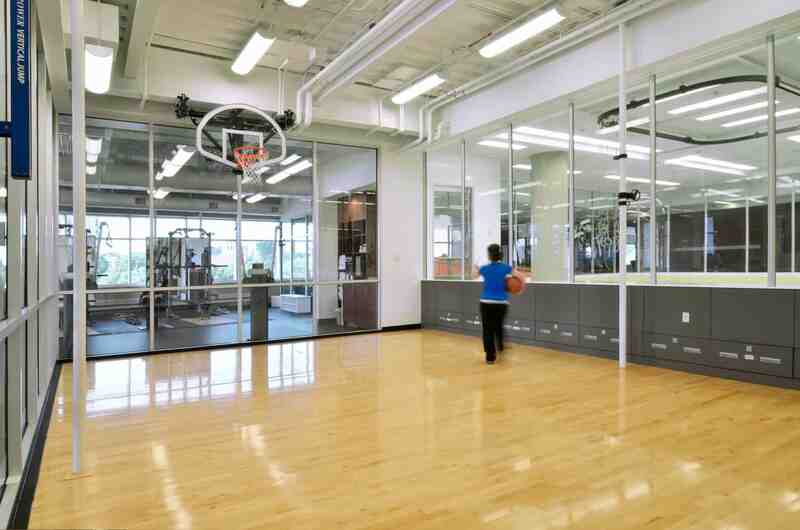 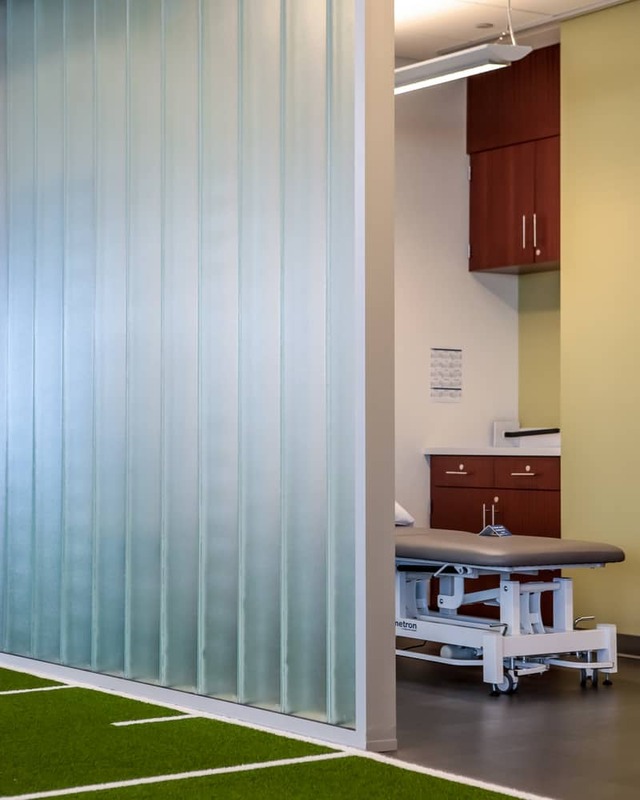 Extending that vision into injury prevention and rehabilitation, the design of the sports medicine center utilizes every square inch for a variety of athletics. 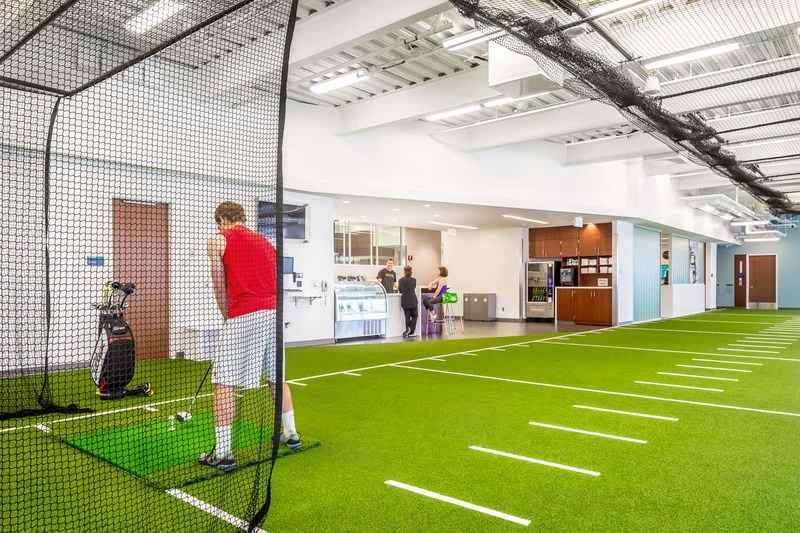 Designed for the treatment and training of athletes at all stages, patients and visitors are immersed into an environment of health and performance from the start. 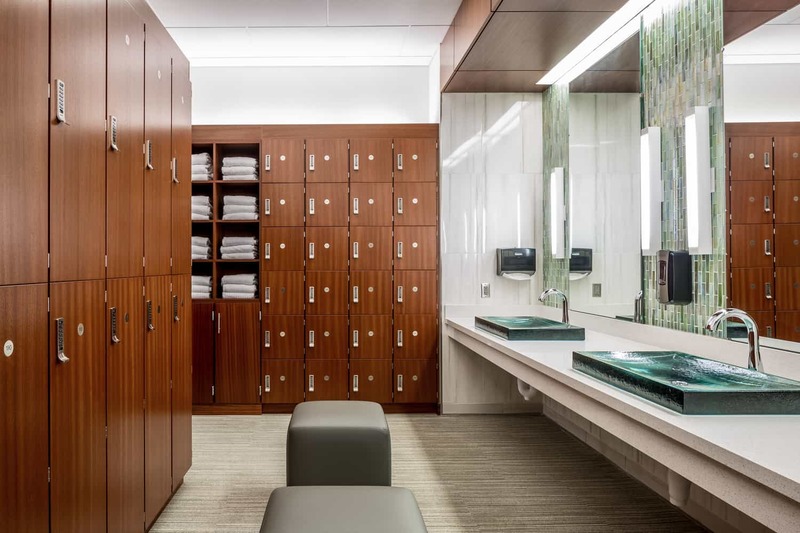 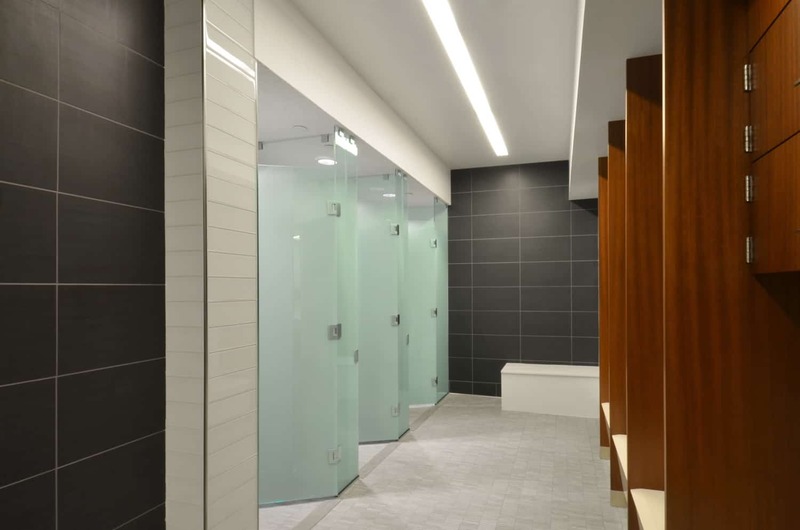 A measured mix of media and inspiring graphics play with natural stone, richly pigmented Sapele wood, and accents of crisp interior glass to welcome guests into a warm conversation about personal well-being that is the hallmark of the entire facility. 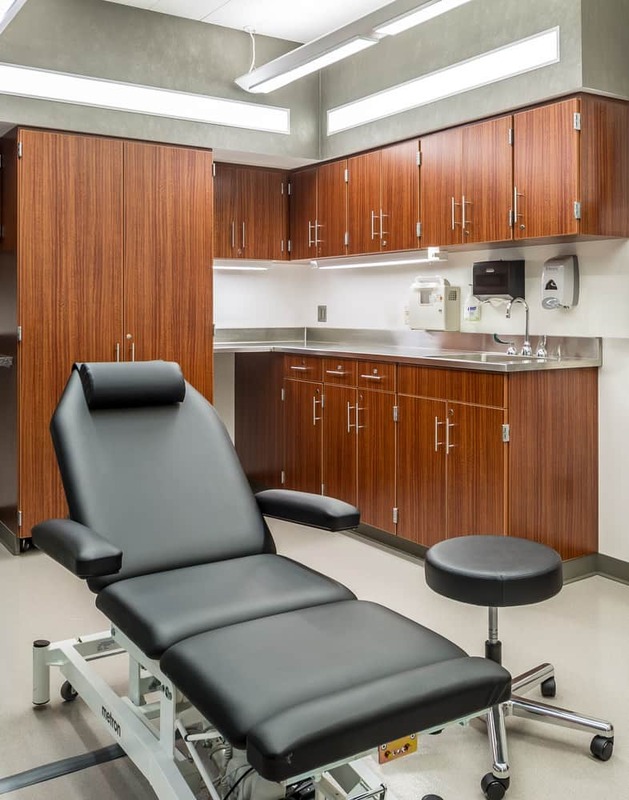 The sophisticated palette weaves throughout, creating a comfortable atmosphere for consultations with staff and promoting personalized, intimate training sessions. 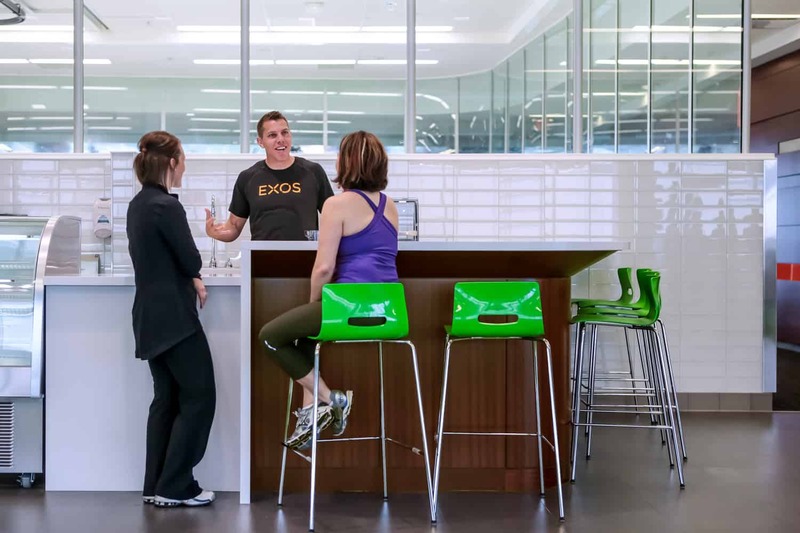 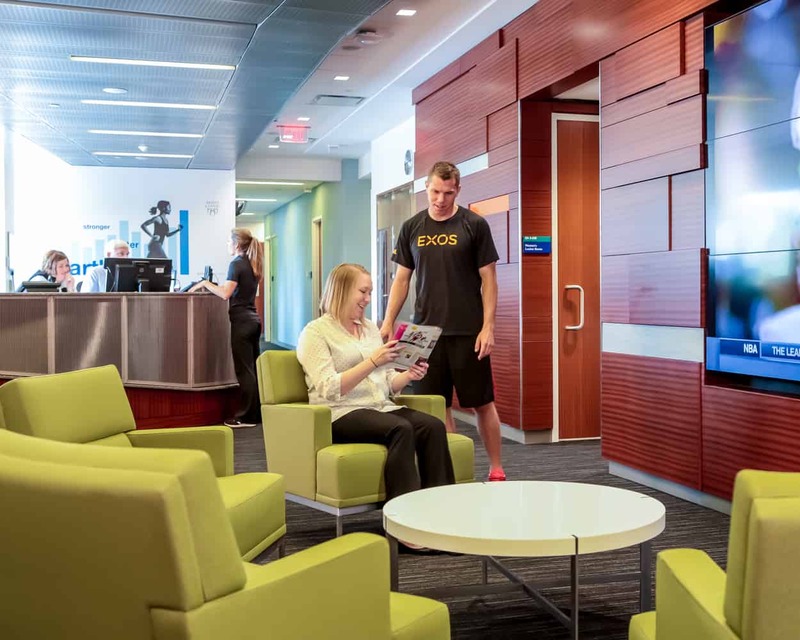 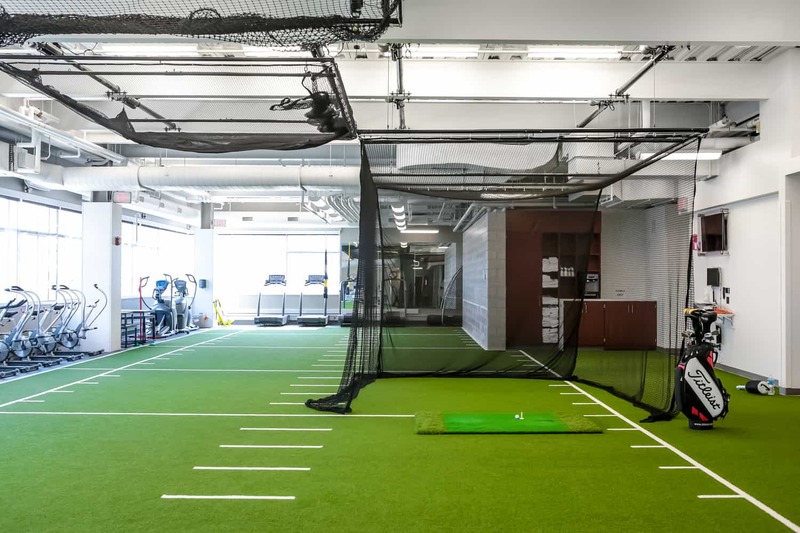 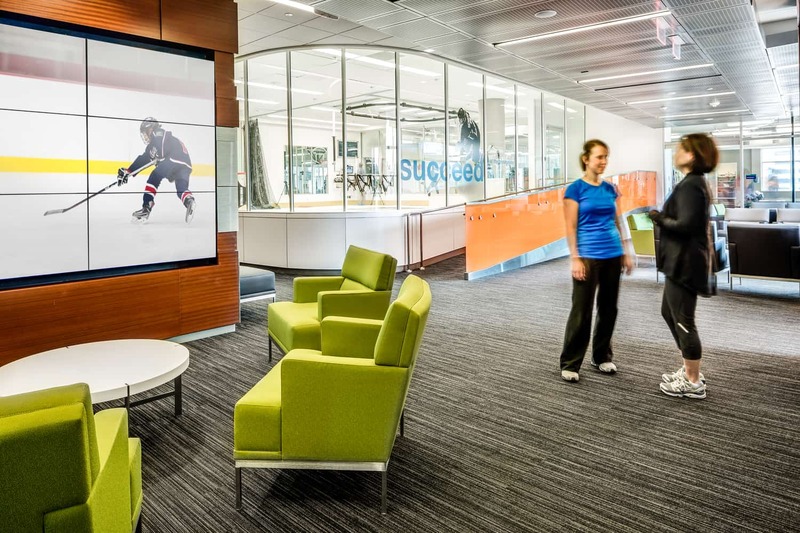 Assessments rooms facilitate open discussions about personal health and goals, while a nutrition bar sits in the mix with flexible athletic training zones to expand those conversations beyond physical movement.